good morning! 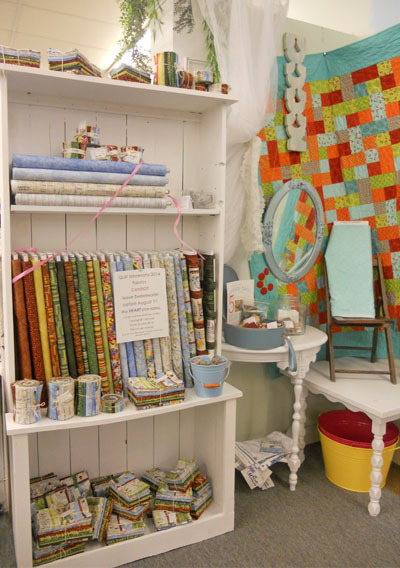 mom and i hope you are gearing up for some Quilt Minnesota hopping and shopping! we have finally gotten the display together…where has July gone?! i’ve taken some pictures of our fun new projects, and as in years past i’ve put together a booklet of our projects. 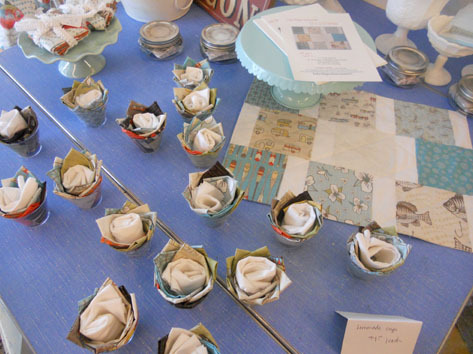 this year our booklet will include 5 projects…2 quilts, a table runner, table topper, and a set of pillowcases. everything is kitted, but as always kits are limited…so you are interested…drop us a line. Pick Up Sticks…our topper that uses a charm pack. 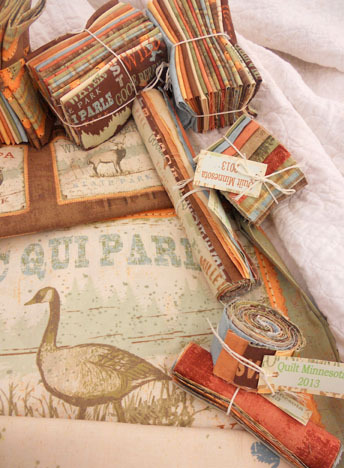 Minnesota Scenery…this project uses every single fabric from the collection (including the 2 flannel prints as backing). 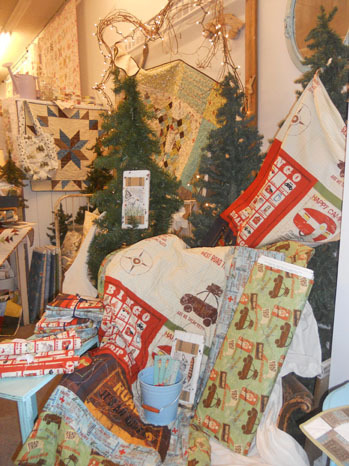 that tiny display of fabric goodness to the left of the mantle is past year’s quilt mn goodies…not much left, but worth a gander if you are looking to fill in. 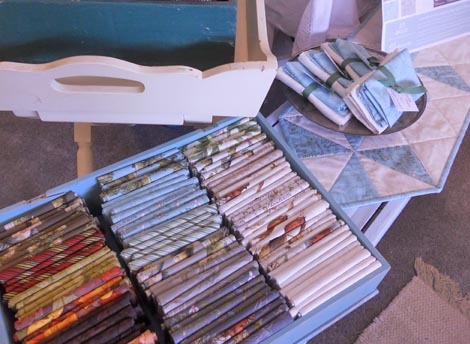 Aromatic Cases and Perfect for Picnics…we pulled all the purple, white, and blue for this quilt and pillowcases…(this is our favorite…cottage-y, airy, and full of white softer colors). 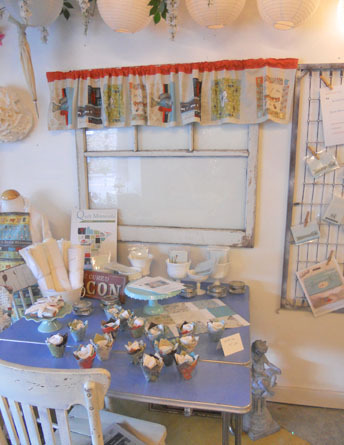 our display from the window. 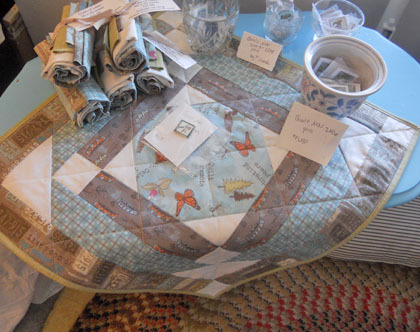 Frog Pond…our table runner featuring our block. 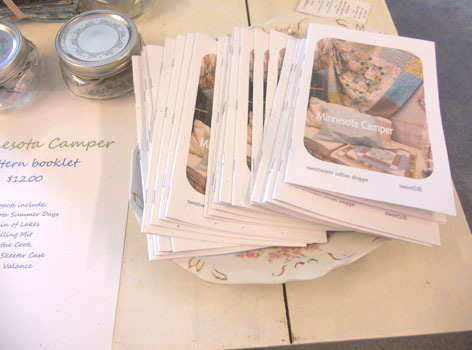 Lady Slipper jar and a basket of kits. 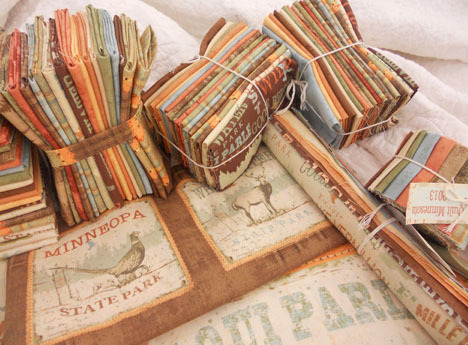 our booklet, Minnesota Scenery, includes 5 projects…Minnesota Scenery, Pick Up Sticks, Frog Pond, Perfect for Picnics, and Aromatic Cases. hopefully, you can pop in during the hop and see it in person…pictures don’t do the projects justice. 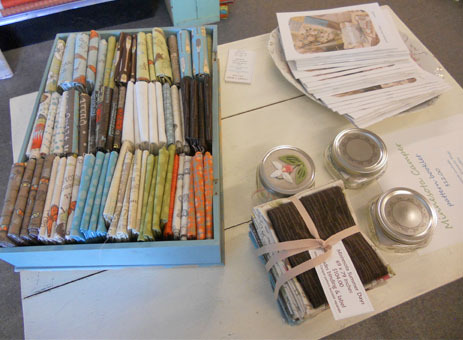 our projects are all done, quilted, bound, displayed, and the kits are packaged and the booklets are printed. 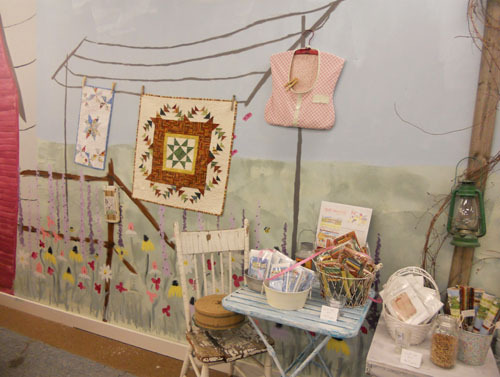 we’ve kitted everything…so if you are hopping around be sure to stop in and take a look! 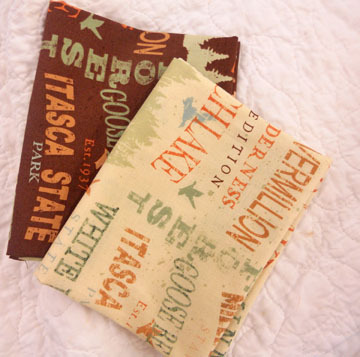 Quilt Labels…made exclusively for Quilt Minnesota shops…just $5.00 each. 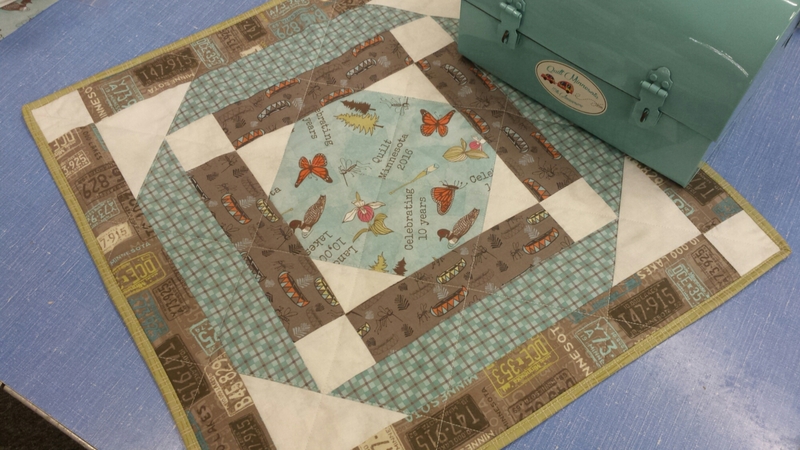 we still have a few kits of the Chain on Lakes table topper. we are out of the following prints: blue mosquito, cream mosquito, orange hash, brown hash, green hash, colored fish, cream tonal, stripe. We still have at least 1–1 yard cut of everything OR a chunk left on the bolt. 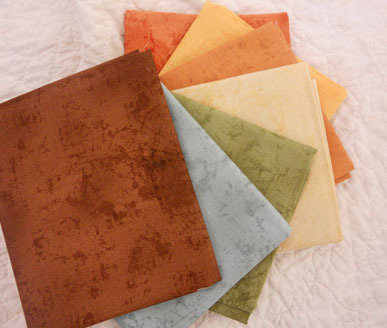 ALSO…we have 1 FQ bundle left of the entire line (it includes the elusive mosquito prints and colored fish). hope everyone is having a wonderful time hopping around the state…we are loving the pictures you are posting to Facebook! 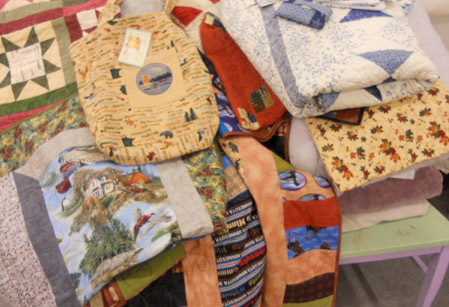 if you can’t join us…be sure to check out Quilt Minnnesota on facebook or click on the “Minnesota” below. Welcome Home from Maywood has arrived. 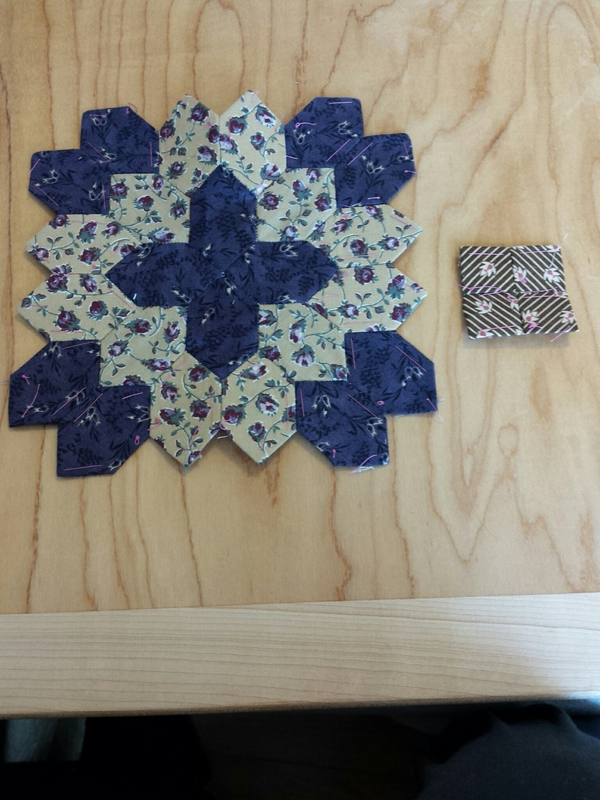 Today we are working on the floor move for quilt Minnesota 2016. So I just have a few pics of some of our qm16 projects. All of these are kitted…please call or email if you are interested in purchasing for pick up Friday (or after) or mailing out. The first 2 projects will be ava ilable in our booklet, Minnesota Camper. Lady Slipper Lemonade is a single pattern. Minnesota Camper booklet will include a couple other projects…more on that later after I have compiled all the projects and taken pictures.. .I’m hoping monday. 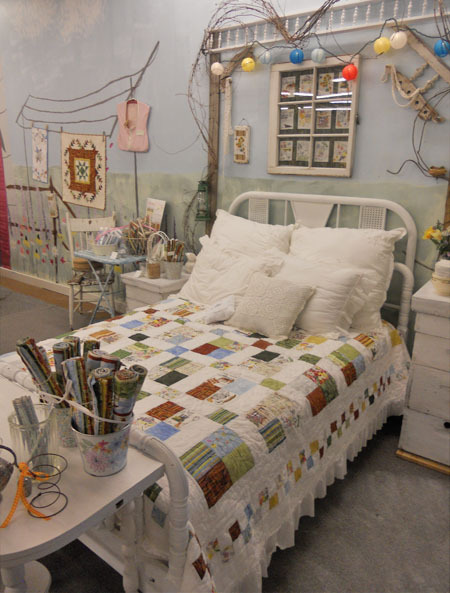 here is a little eye candy to keep you going until you start shopping the section! 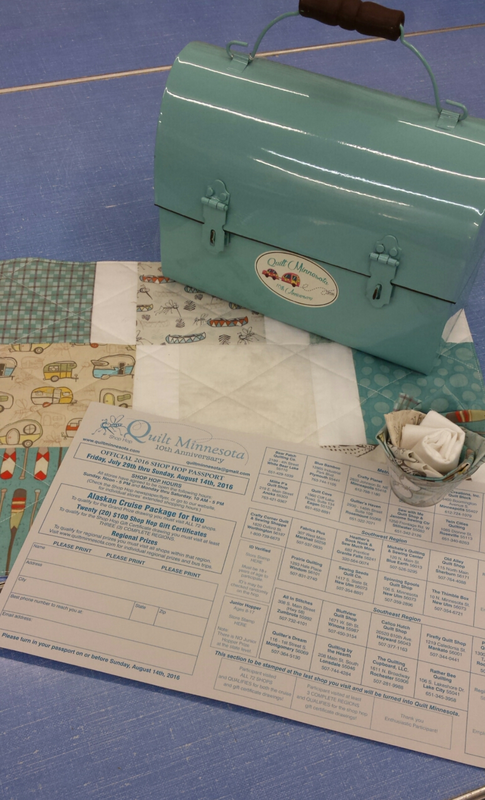 keep in mind…our exclusive QM2014 patterns are available only in our Minnesota Town & Country booklet for $16.99. Daisy Chain, Caramel Corn, and Clothespin bag (single pattern). country sunshine…our bedsized beauty features every print in the line against a white background and we added an unhemmed ruffle for added girly-ness! pink barn and photo op! 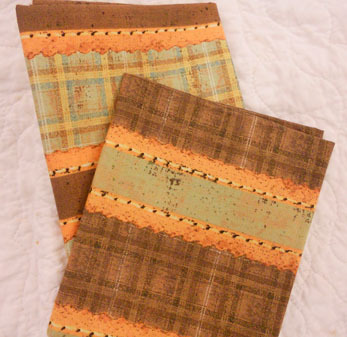 The Bee’s Knees Potholder Pair (kits $9.50 plus book and $4.00 for batting and insulb-bright roll)…Sulky Blendables for topstitching and Seed Packet Plaques ($12.00/each). Cherry Fizz…pattern available only in our exclusive 2015 Calendar! if you are interested in a kit just drop me a line. i can send you a paypal invoice…and ship it out on August 1st…which is only a week away! 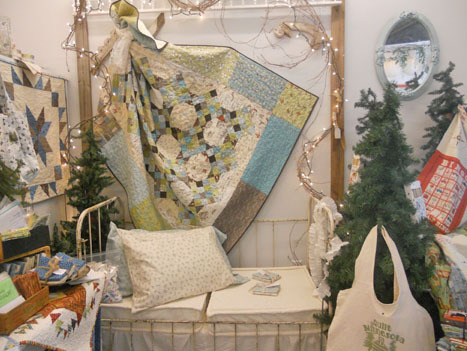 just a quick little note to say, WE WON the Windham Quilt MN display contest! 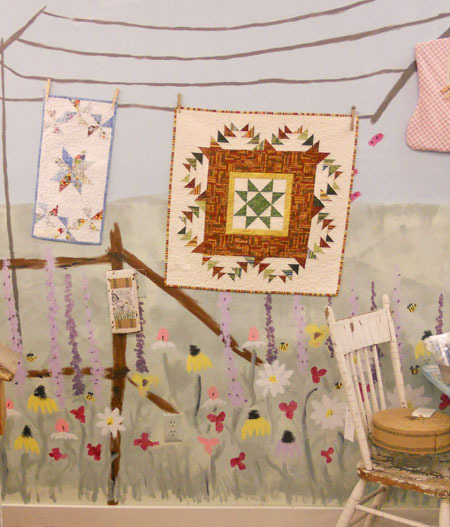 be sure to stop on in before Quilt Minnesota 2013 is over to see our stunning display in person! don’t forget…we still have campers for $1/with a $10 purchase. just 45 days before the following loveliness can leave our shoppe! 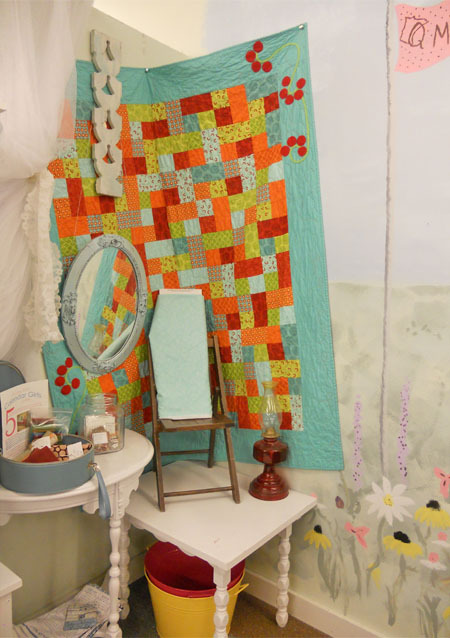 mom is working so very hard to get our Quilt MN 2013 samples all finished up, so we can get kits tied and ready. 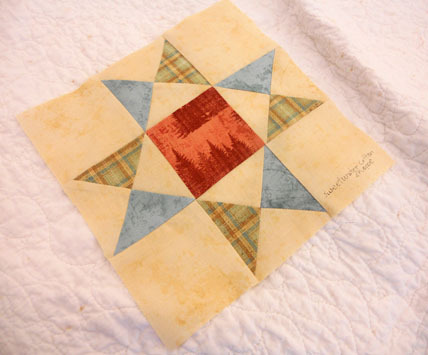 i do have a sneak peek of our free 9 inch block pattern though…which will be featured in our Sunwashed quilt. 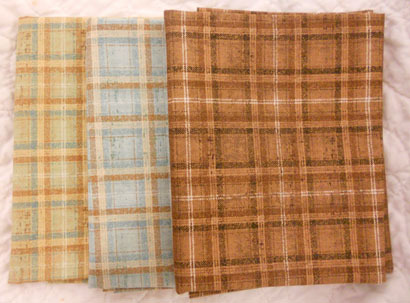 Sunwashed will use 17 fat quarters (so a fat quarter of each print) and muslin background and ruffle…yes, ruffle. we are so excited to see the end result. here are some close-ups of the fabrics. 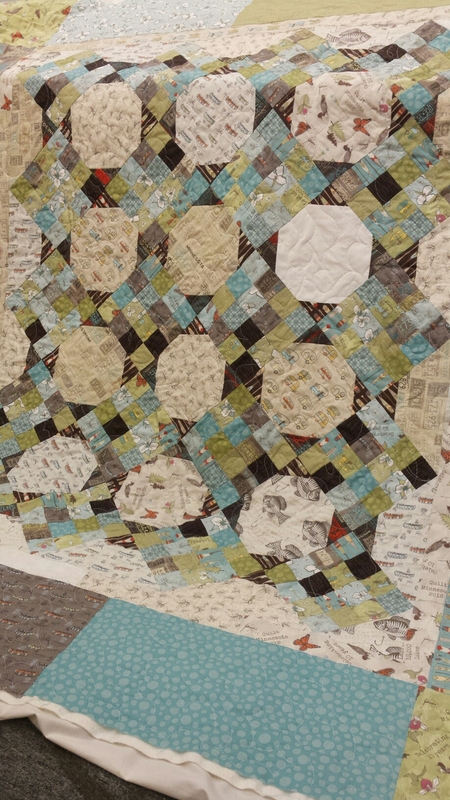 if you haven’t noticed, mom and i absolutely love this year’s quilt mn. 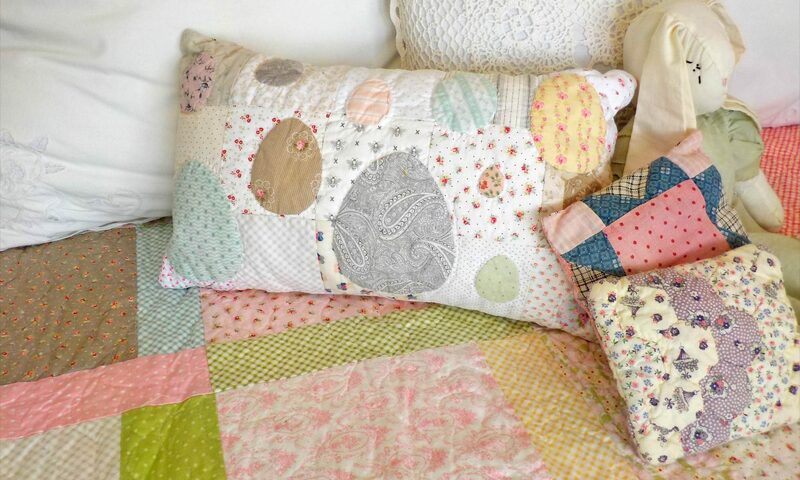 the colors are little bit softer and fit into our style just a tad more than the bolder quilt mn of years past. 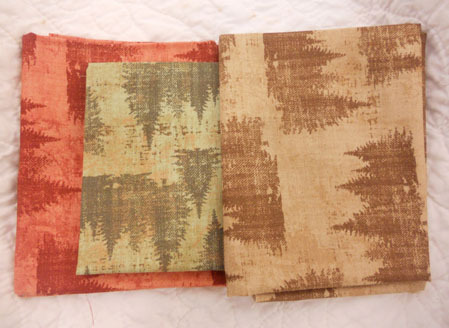 mom is going to rework the Frosted Windowpanes from quilt mn year 4 and use the 5 inch panel, a narrow ruffle, and one of these stripes. the blenders this year include: brick, gold, tan, cream, green, blue, and brown. i will probably roll up some fat quarter bundles of these. 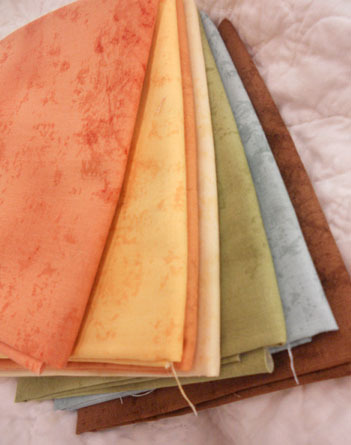 perfect colors for stashbuilding or applique. we love precuts of all kinds! 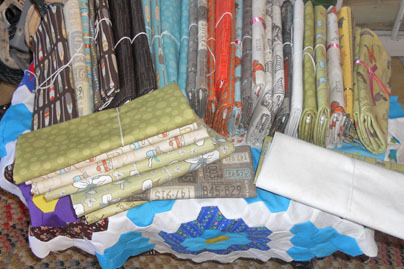 so below we have from the left: Nickel bundle (5 inch strips), half yard bundle (includes 17–1/2 yards and 1 of each panel totaling 3), Fat Quarter, Fat 6th (12 x 22), half cake, Fat 8th (9 x 22), half jelly, sweet roll, and charm pack. 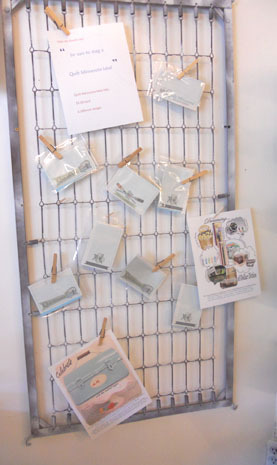 Clockwise starting at top: 5 inch panel, small rectangle panel, large rectangle, panel, and tote bag. 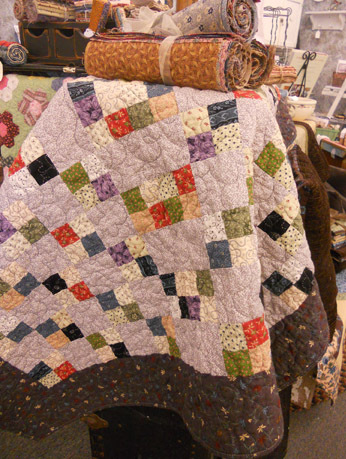 To purchase quilt mn call us at 320.243.4436, email us your order at sweetwatercottonshoppe(at)yahoo(dot)com and i will send you a paypal invoice…please let me know if you need it shipped and provide your mailing address. otherwise, it is available for presale in the shoppe! be sure to join us on Thursday for the next 3 Sylvia blocks…and hopefully a sneak peek or 2 of Sunwashed! ps…we have buses set up and ready…click on the camper at the top of the left column! 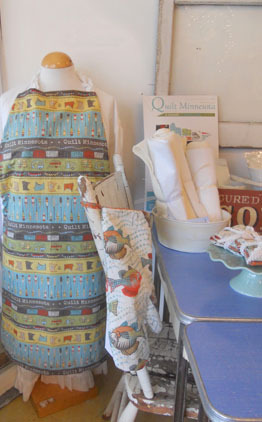 this year’s quilt mn fabric is now out and ready for pre-sale! 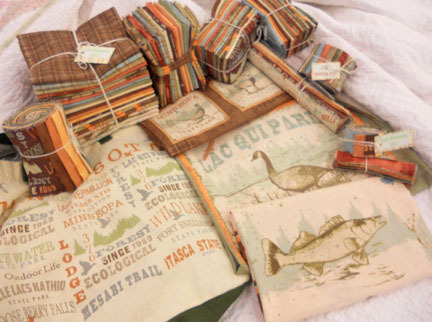 mom is busily working on some new quilts and other projects for our book Minnesota Glamping ($15.99). 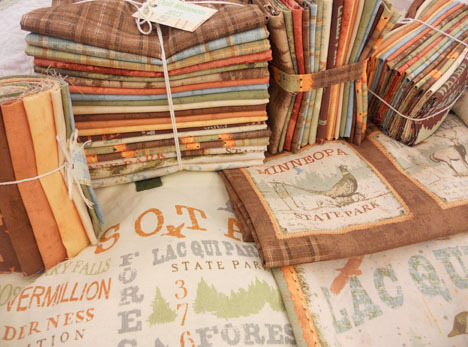 this book will include exclusive quilts and other projects that showcase these pretty northwoods prints. i’ll be posting pictures of the fabrics, bundles, and other fun little bundles tomorrow along with a price list and a picture of our 9 inch finished block. be sure to check out info on our Let’s Go Glamping bus and our Roadrunner bus…left column click on the camper! 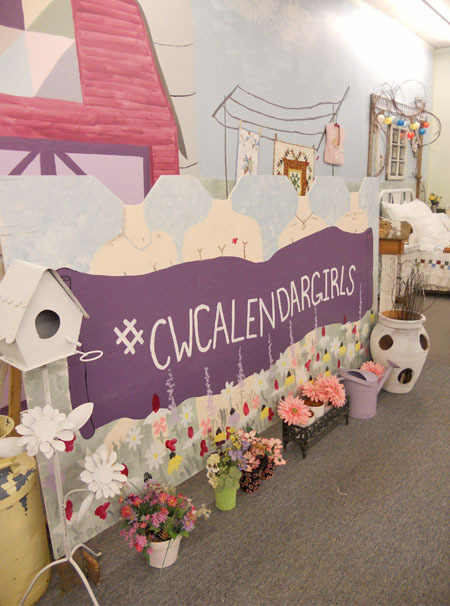 stop on by tomorrow…pics of this wonderfulness! happy friday! it is so lovely outside…can’t wait to get on home and hang out on the porch! we will be closing early today (1:30pm) for Good Friday. 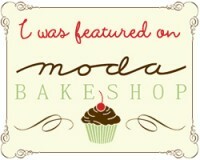 we will be here tomorrow from 10-3 then normal hours again starting monday (10-5)! 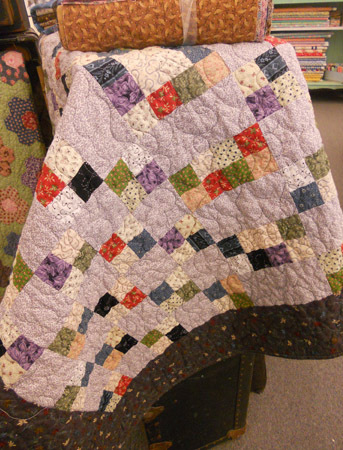 i do have pictures of the super pretty grape juice inspired Miss Molly quilt. this one is so pretty with its grape juice purple and scrappy 4-patches. that purple really brings it all together! Love it! 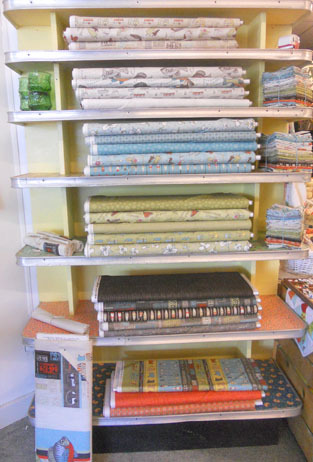 fabrics will be arriving sometime in may/june…we will be getting the entire line–21 bolts, i believe. we will be cutting the following bundles…fat quarter, fat 8th, 10 inch (half cake), 5 inch (charms), 5 inch strips, 2 1/2 inch strips, and 1 1/2 inch (strips) and possibly a half yard bundle–still undecided. i will be figuring out these prices so that preorders can be placed. bus sign-up has started…RoadRunner bus (1 day includes 2 meals), Glamping bus (2 day includes meals, hotel, and evening spa). 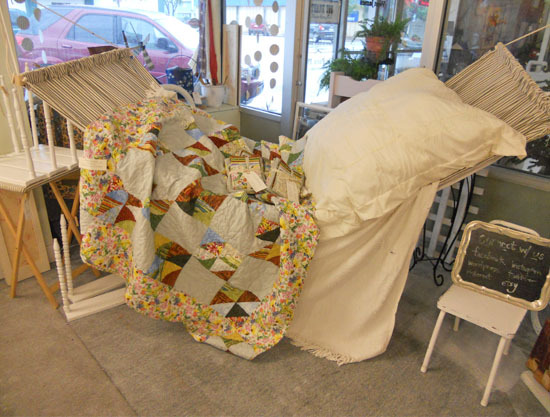 for info call us (320.243.4436) or refer to the Quilt MN website. 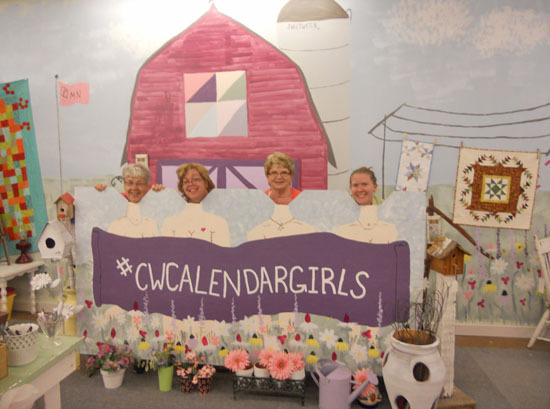 quilt mn through the years we are planning on doing a display of years past…this year will be our 7th (YES, 7th) year of quilt mn! how crazy is that?! we have a project from every year even kits for some of these projects, too. 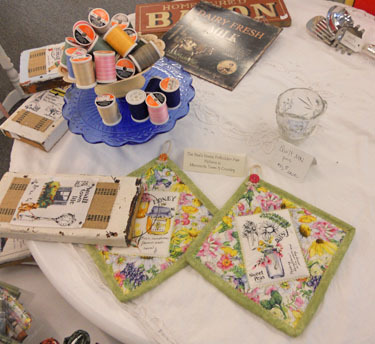 We will have patterns, books, etc for sale just in case you never found that perfect pattern. 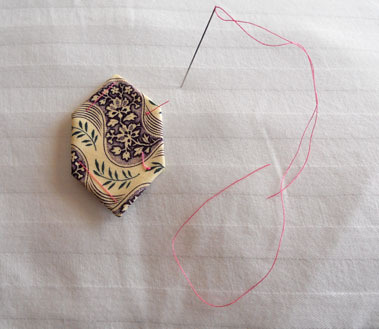 also, we will have special Quilt MN Snippets ready for you…(snippets are 1/2+ yards of coordinating fabric scraps from a specific designer, fabric line, etc). check out what we have left below…it was all SO pretty! so we hope you have a wonderful weekend!